The Snapdragon 625-powered Xiaomi Redmi Note 5 is an affordable all-rounder that starts at US$156, while the slightly more expensive Redmi Note 5 Pro employs a Snapdragon 636 chip, a dual main camera, and a 20 MP selfie shooter. The Xiaomi Redmi Note 5 and its slightly more powerful Pro variant are finally official. 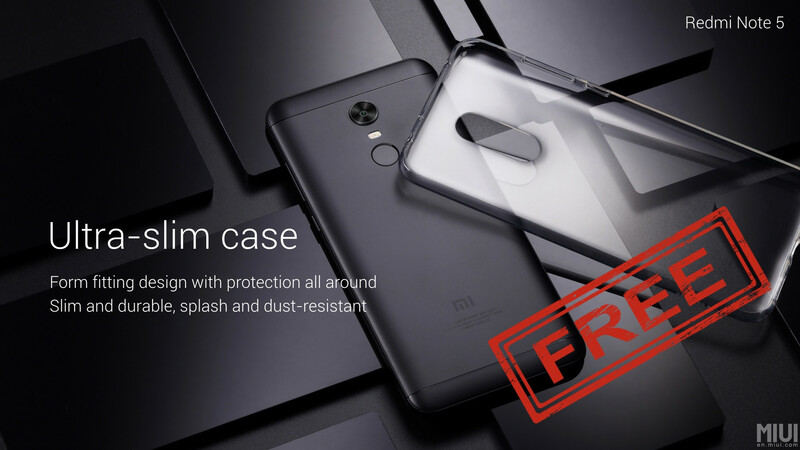 Unveiled during a special launch event in India, these two handsets succeed last year's very popular Redmi Note 4. In 2017, Xiaomi shipped no less than 9,624,110 Redmi Note 4 units while dominating the Indian smartphone market with a share of 26.8 percent. 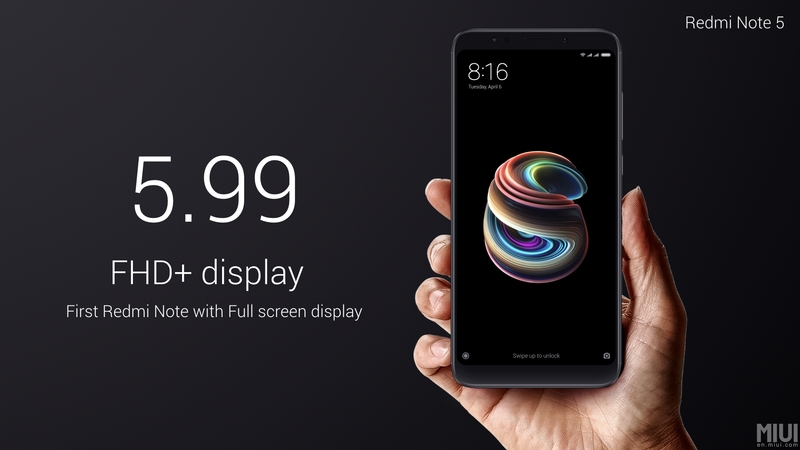 The Xiaomi Redmi Note 5 uses a Qualcomm Snapdragon 625 processor and comes in two hardware configurations: 3 GB RAM and 32 GB internal storage for around US$156, and 4 GB RAM and 64 GB internal storage for roughly US$188. 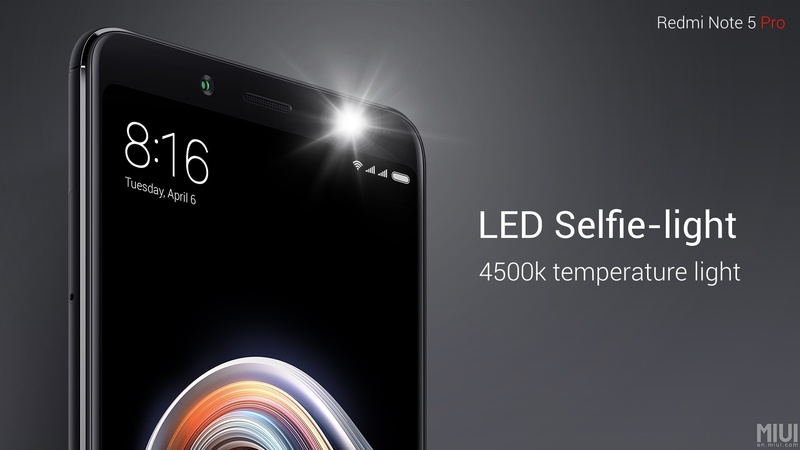 This handset has no dual camera setup but has a generous 4,000 mAh battery, a LED flash for the 5 MP selfie shooter, and a 12 MP main camera with dual-tone LED flash. 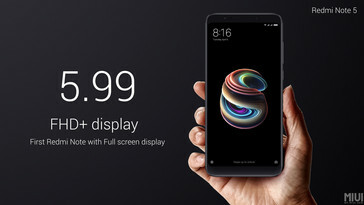 At last, we should also mention the massive 5.99-inch display with 2,160 x 1,080 pixels. 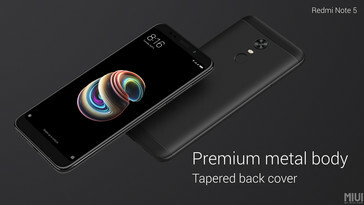 Although it has the same screen size and resolution, the Redmi Note 5 Pro debuts as the first handset to use the new Qualcomm Snapdragon 636 octa-core processor with Adreno 506 graphics. The hardware setups to choose from are priced at US$219 (4 GB RAM and 64 GB internal storage) and US$266 (6 GB RAM and 64 GB internal storage). 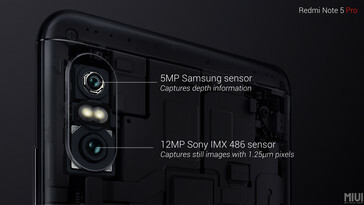 Advertised as Xiaomi India's "camera beast," it sports a 20 MP Sony IMX 376 selfie shooter with LED flash, as well as a dual camera setup on the back (12 MP + 5 MP). However, we should point out that there is no optical zoom here as in the dual camera setup of the Xiaomi Mi A1. 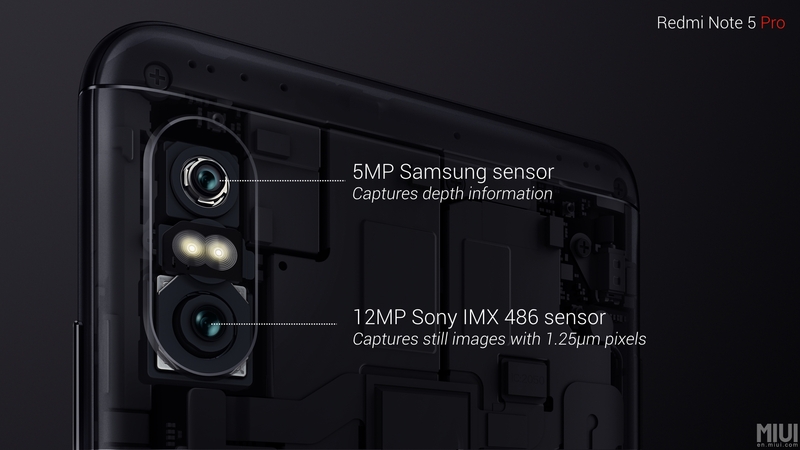 The secondary image sensor of the Redmi Note 5 Pro is only used to capture depth information and nothing more. 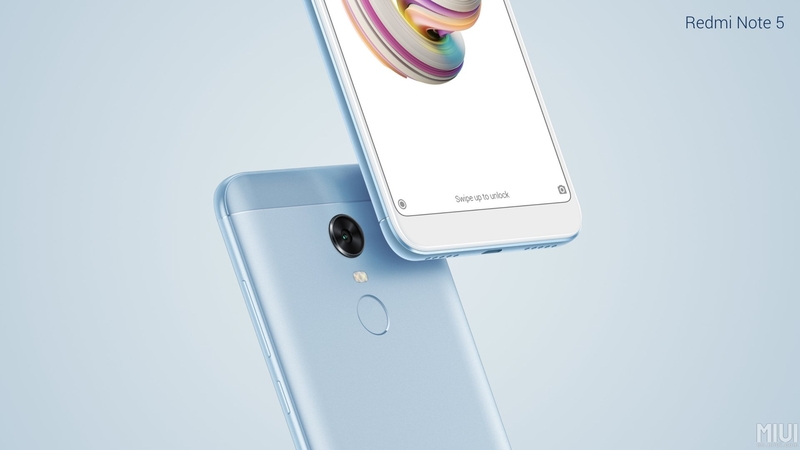 Both Redmi Note 5 handsets feature a traditional 3.5 mm audio jack and an IR blaster that can be very useful when losing a remote or you simply having too many remote-controlled devices around and would like to have a remote to rule them all. 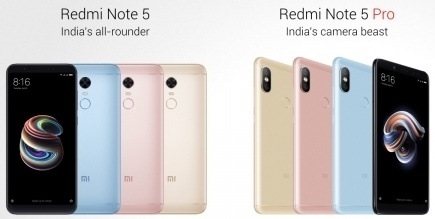 The international launch details for the Redmi Note 5 and the Redmi Note 5 Pro are not public yet, and some software-related details are still missing. Xiaomi's official slides mentioned "Beautify 4.0" AI-optimized image enhancements and face unlock features, so it is safe to assume that both handsets come with MIUI-customized firmware, probably based on Android 8.0 Oreo.